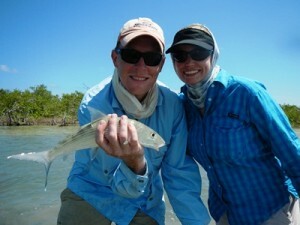 This link from Yellow Dog Fly Fishing gives a rundown of fishing operations in Belize and the impact Earl had. Some operations were impacted more than others, but no one lost their life and no one was totally leveled, so that’s good news. Belize is a special place for me. I got a Grand Slam fishing out of El Pescador in 2010 with my friend Shane and I honeymooned here in 2012. Glad to hear operations have mostly made it through the hurricane. This entry was posted on Friday, August 5th, 2016 at 10:34 am	and is filed under Locations. You can follow any comments to this entry through the RSS 2.0 feed. You can leave a comment, or trackback from your own site.